Hip hop pair on the rise! HIP hop duo, B3nchmarQ, are setting the bar with their two hot tracks titled Get Lit and Bonang. The songs are sure to put the pair from West View in Tshwane on the map. These upcoming stars are Phologo Mataboge, better known as P-Jay, and Tebello Mathiba, aka Tkay. P-Jay told SunBuzz they didn’t expect the overwhelming response they got for the Bonang song. “The song is about heartbreak . . . but most people assume that it’s about TV presenter Bonang Matheba. “We just chose a common name for the song,” said P-Jay. 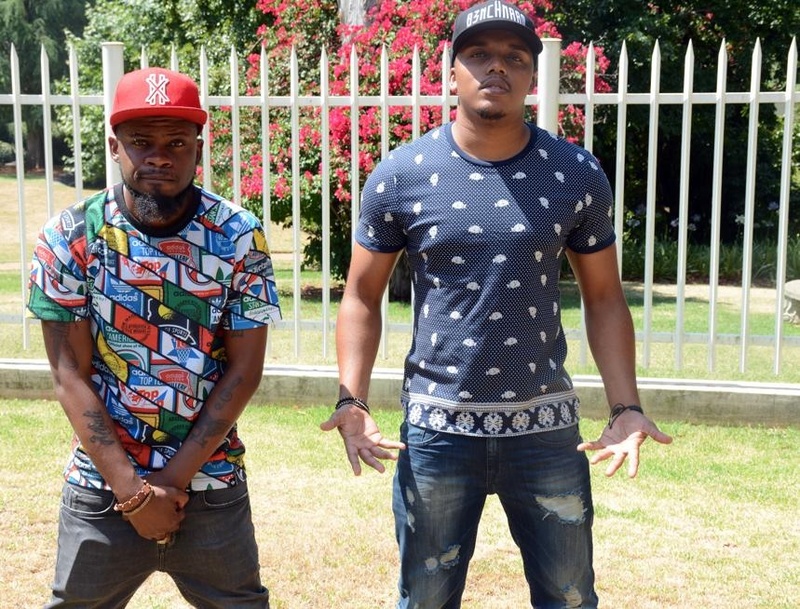 B3nchmarQ are signed with Ambitious Entertainment artists Fifi Cooper and Emtee, and they say it’s only a matter of time before they reach the level where they want to be. Describing their journey in the industry, P-Jay said: “We started off as three guys and now we are two. It has not been an easy road because we kept knocking on so many doors without an answer. When asked when fans can expect the release of an album, Tkay said: “We are waiting for demand to grow. P-Jay said they have recorded hundreds of songs and are ready to blow Mzansi away.